LNB / LNBF Disclaimer. Many manufacturers like to Claim that their units have a Very Low Noise Figure, while the actual numbers they are claiming, have not been proven. 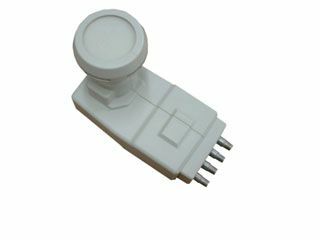 Do not purchase your LNB/LNBF's based upon Noise Figure Only. Just because a manufacture states that their unit is a 13K or a 0.1db, does not mean that it is always true. 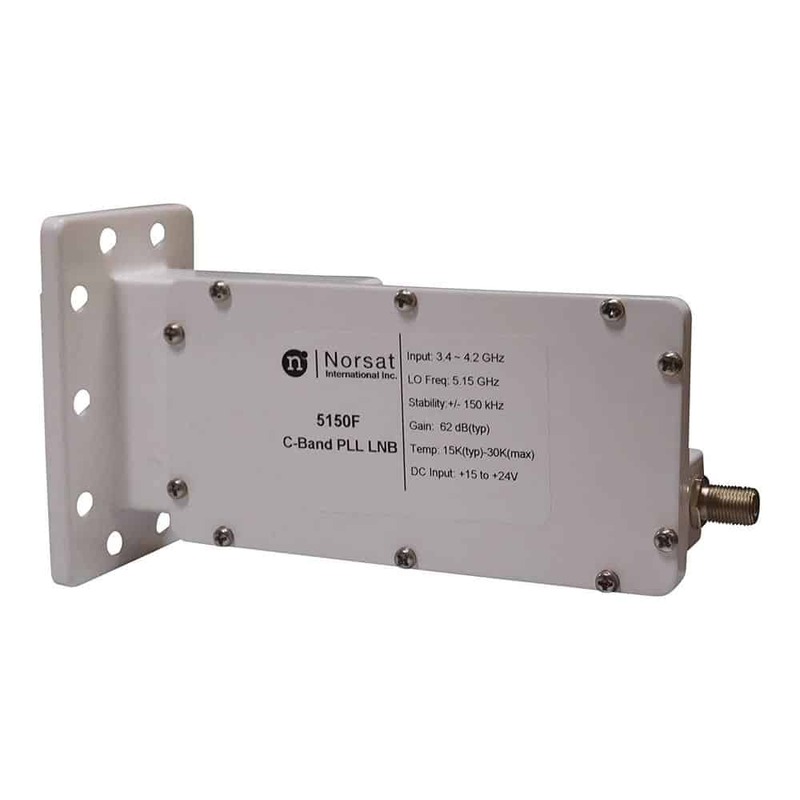 Want to add C-Band to your Small Dish? Use this Conical Scalar to access some C-Band signals with a smaller dish. 3 bolts to mount the scalar to the LNBF. 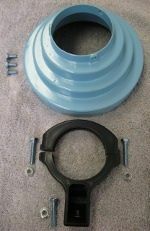 Includes the dish mounting bracket. 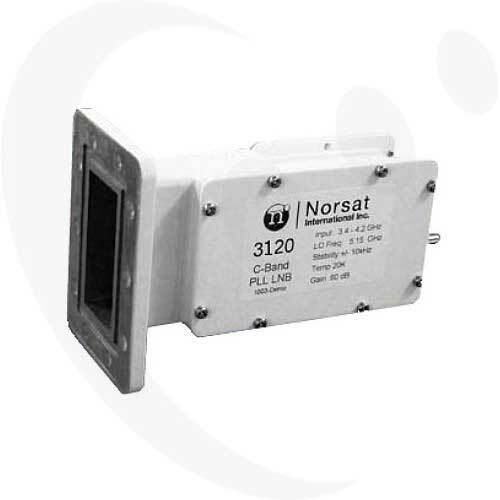 May be used with the BSC421, BSC621-2, BSC621 and most LNBFs on the market. Noise Temp. (@ + 25°C) : 17 degree K max. Input VSWR : 2.5 : 1 Typ. Image Rejection : 40 dBc Min. Conversion Gain : 65 dB Typ. Output VSWR : 2 : 1 Typ. Gain Flatness : 6 dBp-p Max. Gain Ripple(@per Channel) : +/- 0.75dB Max. Leakage(@ Input Port) : -60 dBm Max. Requires Current : 150 mA Max. 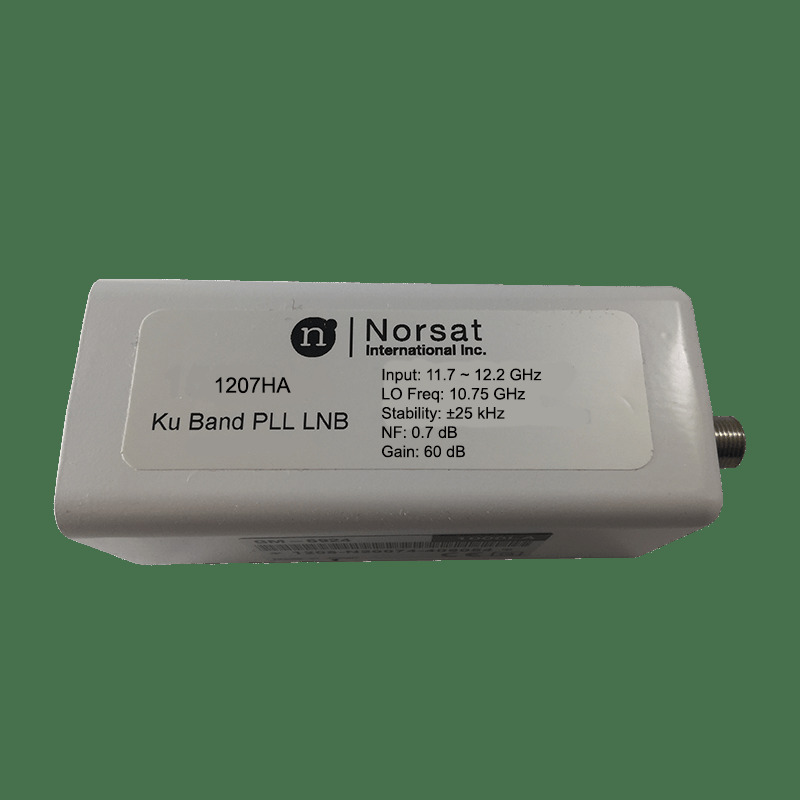 This LNBF is the perfect solution for those Free-To-Air Satellite Installations where you have only 1 cable, but want to use Multiple Receivers. Vertical or Horizontal independently. You just need to make for sure that the receiver you are using offers these settings in the menu. Noise Temp. (@ + 25°C) : 35°K max. This Works Very Well with the 4DTV. 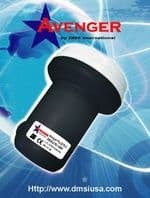 Even though Motorola suggest a 17K LNB. In my experineces in the field, the Chaparral with the higher gain, even though it is rated as 20K out performs other comparable 13K or lower lnbs. Higher Quality Numbers as well as Bolder and Brighter Colors. 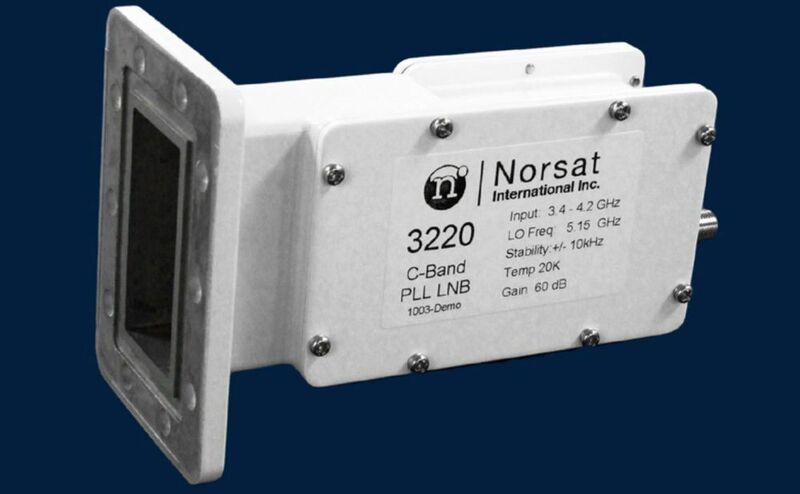 This is a MUST HAVE C-Band LNB for the PROFESSIONAL & TRUE HOBBYISTS! Will help you to Lock, Scan & Play those Really Hard Signals to Pull In! 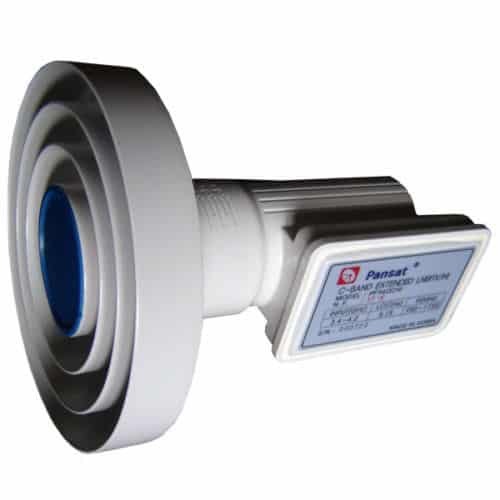 This model replaces the discontinued part number 8115. 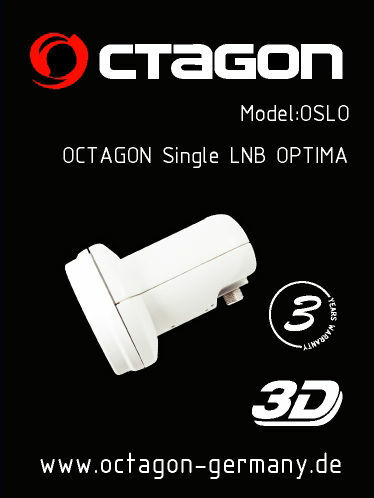 The OCTAGON GERMANY OPTIMA LNB, you will acquire First-Class Quality and State-Of-The-Art Technology (PLL technology). 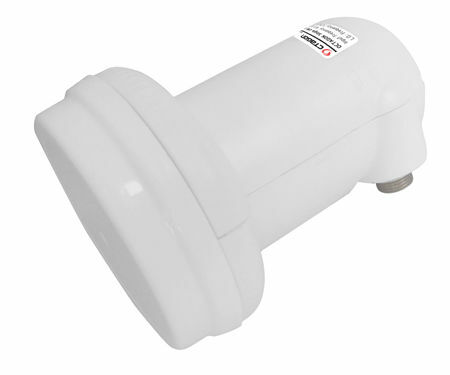 The LNBF has a Minimum and Stable Noise Figure of 0.1dB, Excellent Workmanship and a UV-resistant weatherproof housing. The Better Stability will Help to Keep those Hard to Get Signals Locked! 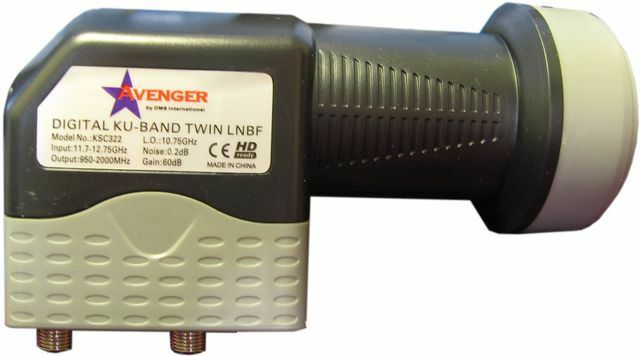 Excellent for Analog and MPEG2 Digital Feeds! Works Great on MPEG2 & MPEG4 Digital Free To Air Feeds. 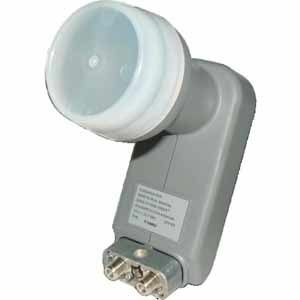 If you have a LNB Issue with the Digital feeds, this LNB will Help.